[Contest] 6-Hour Adventure Pack Challenge! Are you ready for 1.8?? ...Can YOU find the treasure before time runs out? Welcome to the 6 hour adventure update challenge! Congratulations to Levaunt! Dusk pack is the winner of the 6-hour Adventure pack challenge! With 30 of 101 votes, Dusk Pack edges out the competition! Are you tired of sitting in your castle day after day, wishing the cobble walls didn't look so bland? 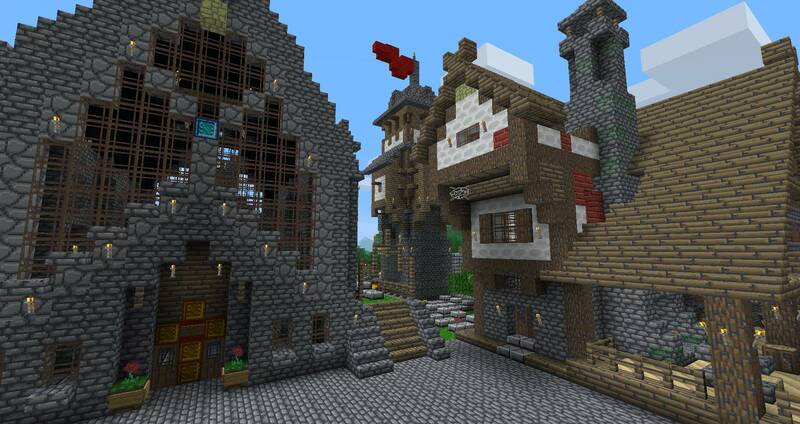 Are you counting down the hours to the 1.8 update, eagerly awaiting the chance to explore an exciting new world? Then join us on our quest to spruce up the forums, air out all the garbage, and make ready for 1.8! I challenge you, one and all, noob and veteran, to fire up your computers, scrape the bottom of your creative wells, and show us that adventure pack you've always dreamed of. 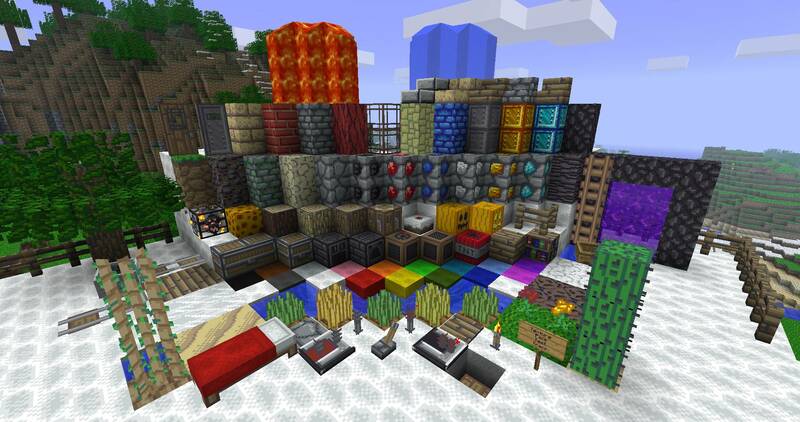 With 1.8 on the horizon, now is the perfect time for us to stretch our artistic muscles and create a new generation of texture packs to match the new generation of minecraft barreling towards us. You may, if you wish, leave out sponge, since it still is not available in-game. 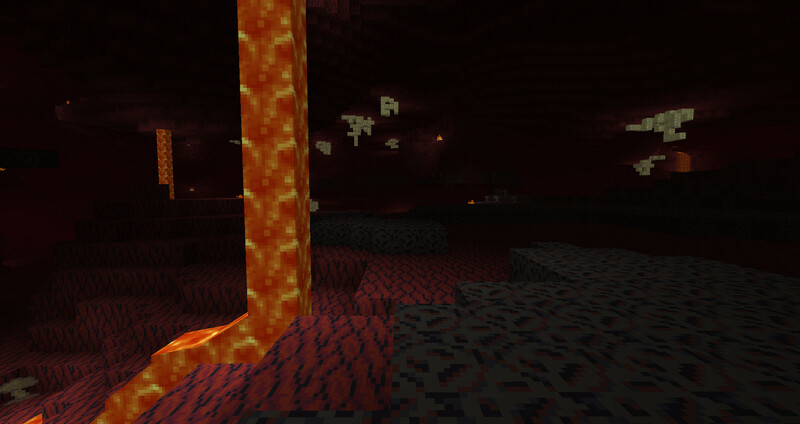 Also, if are are making a 16x pack and don't have and/or don't want the HD patch, you may leave out water and lava. Water and lava do NOT have to be animated! 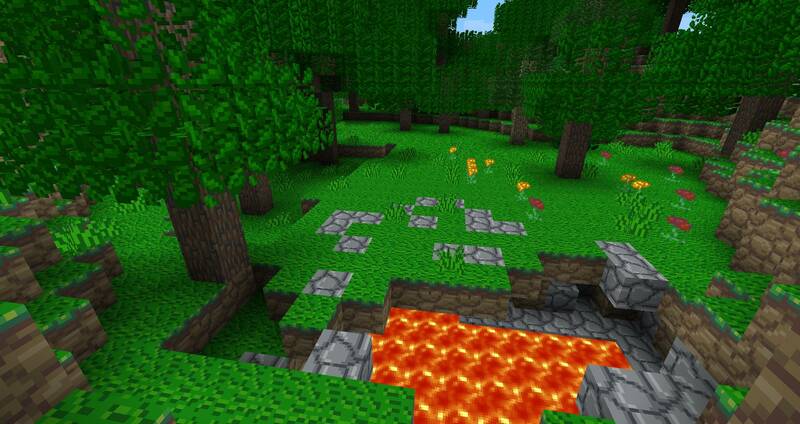 16x packs will need to use the HD patch in order to see the custom water/lava. 3)The theme is exploration and adventure. Your textures should look nice in the natural world! 4)Any resolution is acceptable, but before you leap into your 256x masterpiece, keep in mind that you only have 6 hours. 5)The contest will last either until 1.8 comes out, or until 2 weeks have passed, whichever comes first. UPDATE: The deadline has been moved to 9/8, anticipating that 1.8 will be released on that date. The deadline has been moved to whenever 1.8 is realeased, since we know it's coming soon. 6)After the deadline has passed, I will put up a poll for everyone to vote for the winner. Each pack will have 3 screenshots displayed for the poll (although you are encouraged to submit more than that in your replies), one of which must be of the test track! 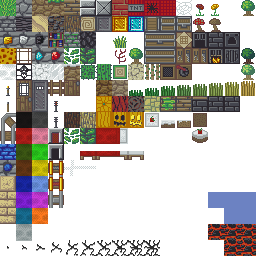 Additionally, I will be choosing honorable mentions for such categories as 'Most original', 'Best cobble', etc. Ya, but every time I enter one it get's cancelled, or I am too lazy to finish, stuff like that. I will start tomorrow. Not now. I am too tired right now and will end up making dumb stuff. You see that little note at the bottom? The one that says that the contest won't be closed no matter what? You can hold me to that. My word is good. I want to, but I already have another 2 uncompleted packs.. It's so tempting though.. I'll still give it some consideration though. But you don't need to worry about animating water and lava. Just change the texture on the terrain png. The still water won't undulate, and the flowing water won't have a flowing animation (it will still looking like it's flowing, however), but it will have the texture you give it. Besides, even if you don't get the most votes you may still get one of my honorable mentions for 'most original', 'best 32x' etc.